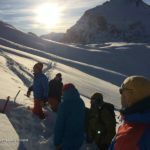 Guided walking … snowshoeing … via ferrata in the French Alps with Mark Tennent. 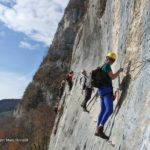 Over 30 years professional experience in the mountains … you’re in safe hands! 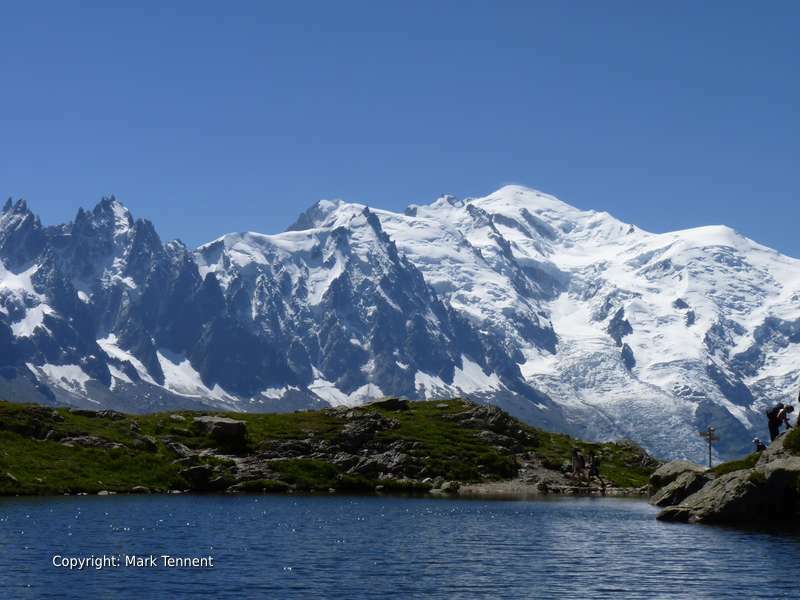 Relax and let me, Mark, make your next adventure in the Alps fun, enjoyable not to mention safe. You will benefit from my local knowledge giving you insight into this wonderful environment. Discover places off-the-beaten-track. Meet me a guide at the start of your holiday and say goodbye to a friend. 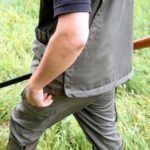 Guiding with very much the personal touch, attentive and adaptable to your needs. Let me take care of everything from start to finish. 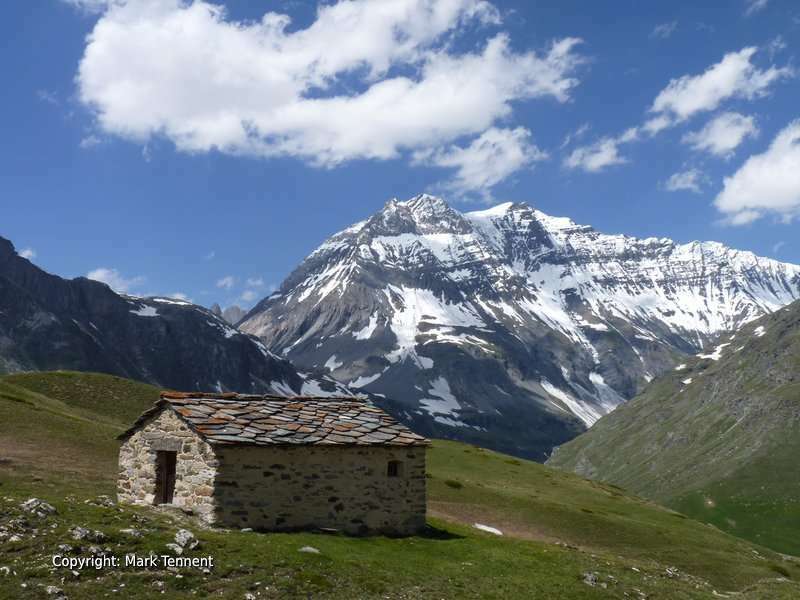 Start your next adventure in the Alps today … Contact Mark. 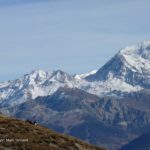 Read my latest articles with tips, the inside track, and my musings from the French Alps below. 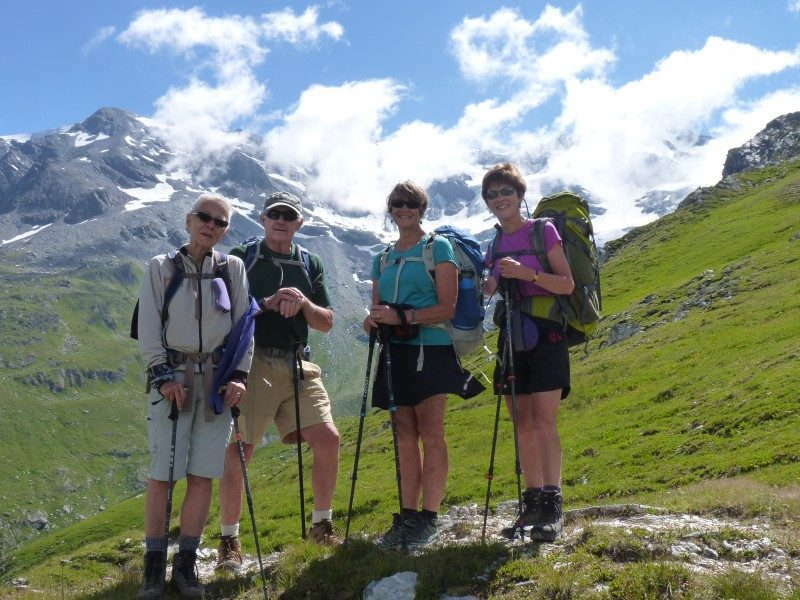 Why choose a locally based walking guide in the French Alps? 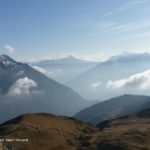 Stay in touch with the latest news from the Alps! Dear Mark, many thanks for sending a link to your photos, they are a great reminder of 3 brilliant days. Thanks so much for making it all work so smoothly. 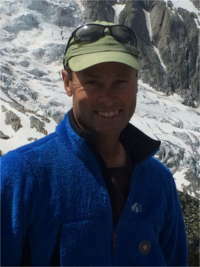 Hi Mark, We really enjoyed the snowshoeing afternoons with you. Hoping we shall meet again. -IL – Snowshoeing, Courchevel, March 2010. Back home after a great trip for which we must thank you once again … a tremendous holiday and we will have no hesitation in recommending you to our friends. “Thank you. I’ll see you again in the Vanoise”. Thanks for great pictures and thanks for a great holiday. Mark, Thank you very much for your expertise and guide service! You are all awesome! Alex & Pat H.
Dear Mark, thanks for a memorable day. It has just been perfect! Just back home from les Saisies. Another two beautiful days! Snow was great! https://www.youtube.com/watch?feature=player_embedded&v=wABULmCr4eM Mairead spent 6 days snowshoeing in the Beaufortain mountains. This video was taken on the last day out above the resort of Les Saisies.